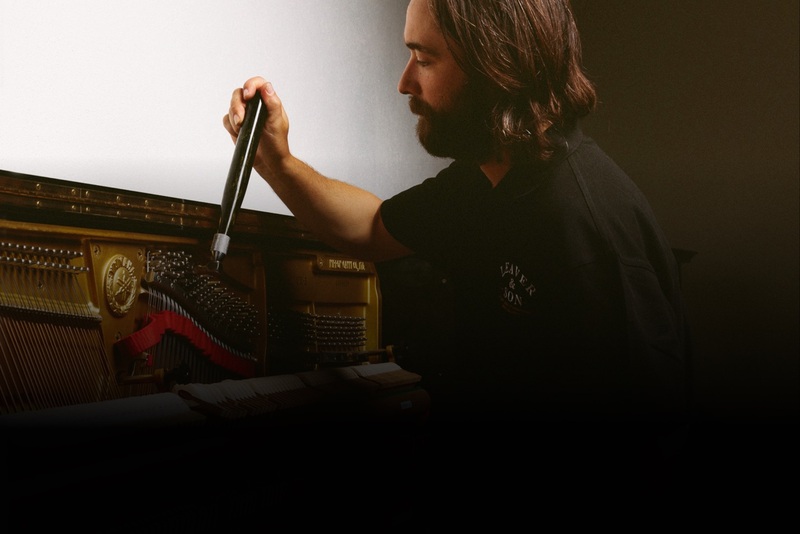 Our team of fully qualified piano technicians have undertaken specialist training through ‘Restored Pianos Pty Ltd’ in Tasmania (Australia’s oldest piano business) as well as Yamaha Pianos Australia and Alex.Steinback & Samick Pianos Australia. 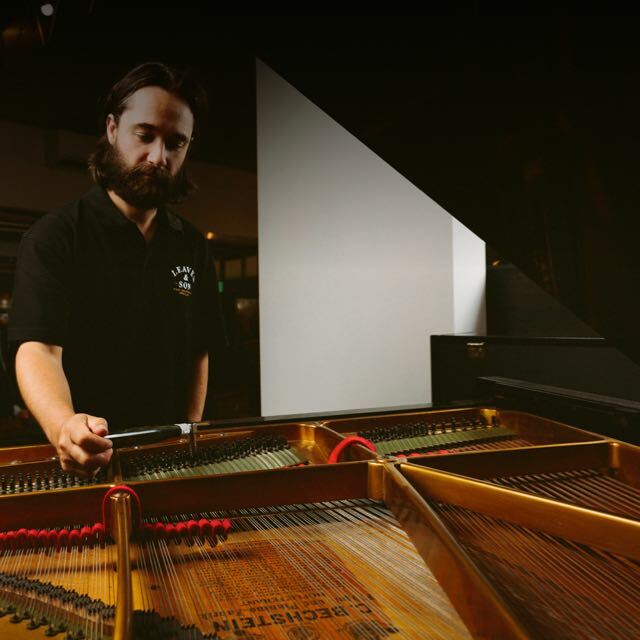 We offer specialist in-home piano tuning and repairs throughout South Australia, Victoria and Tasmania with standard pricing across all States. 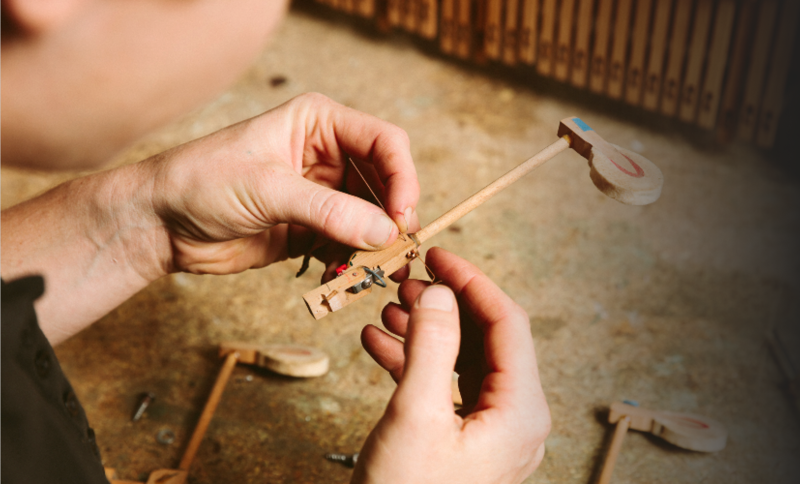 To book a piano tuning service, please call us on 08 8362 8813. Recommended for pianos we have sold or pianos that have been regularly tuned (every 1-2 years) and maintained. This service includes a full tuning of your piano and a brief overall inspection. Recommended for pianos that have been recently moved or have not been regularly maintained. This service includes a full tuning of your piano, repair of up to 5 notes, and adjustment of the playing mechanism and pedals. Recommended for pianos that may not have been tuned or maintained for many years. We undertake a mini refurbishment in your home. 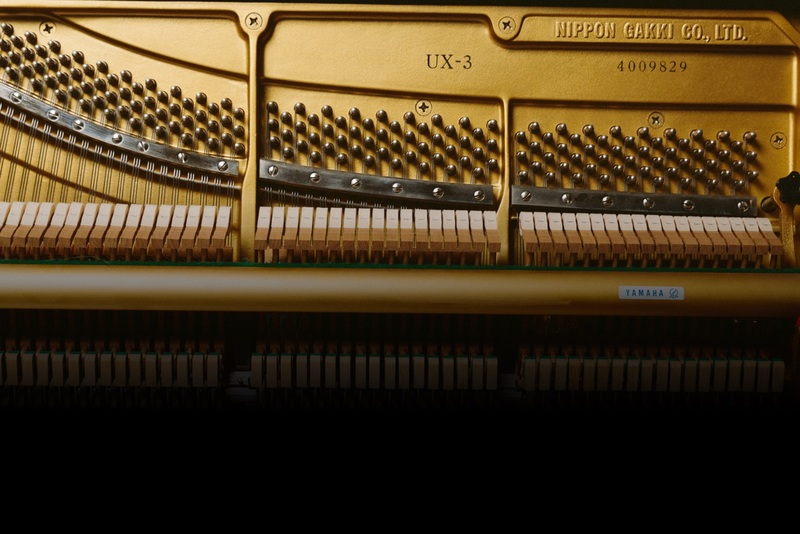 During this comprehensive service, we tune the entire piano twice, repair notes that are not working properly, adjust the playing mechanism and pedals and dismantle the keyboard and playing mechanism to clean out dust and dirt which has built up through the years. This service generally takes between 4-5 hrs and is very popular for those looking to have their piano refurbished without the associated inconvenient and expensive removal issues.